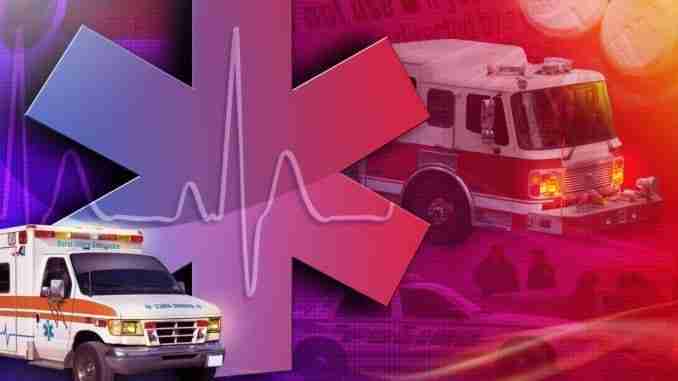 Iowa City, Iowa – The Iowa State Patrol says a single vehicle crash has claimed the life of a Charles City woman near Iowa City on Tuesday night. Troopers say 35-year-old Tiffany L. Beckles was operating a 2006 Mercury Mountaineer, driving westbound on Highway 1 when her vehicle left the roadway into the west ditch, striking a D.O.T. sign and then rolling. She was pronounced dead at the scene. According to the accident report, Beckles was not wearing a seatbelt. Iowa State Patrol was assisted by the Johnson County Sheriff’s Office and the Solon Fire Department.